By Monday afternoon I was in Oslo and greeted by sunny skies, a beautiful 21 degrees and teammates Georgia and Dusty. We settled into our condo in Hafjell for the week. 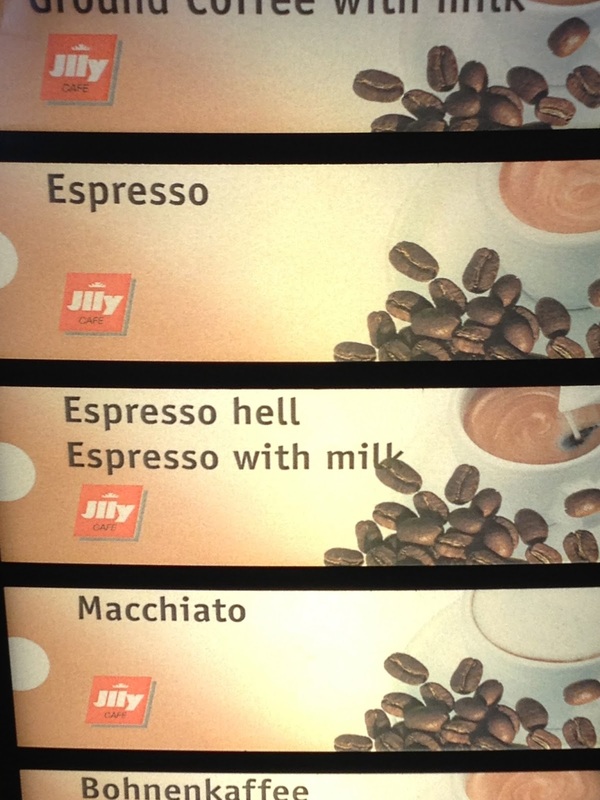 I liked Norway immediately…probably as it felt like home. Driving from Oslo to Hafjell I could easily have been driving from Vancouver to Whistler…although highway speeds were much slower! 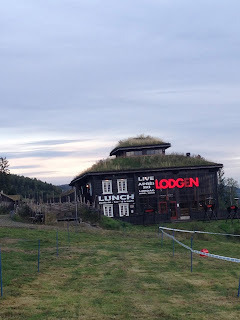 The course in Hafjell was a nice change from the now normal charge from manmade feature to feature. I felt like I was just out riding trails…unfortunately the RedBull coverage didn’t showcase the course that well. There was a lot of climbing and rocky descents with enough shale to puncture more than a few tires on race day. After a relaxing week of good riding and team-time including dinners in Lillehammer and Oslo I was towing the line of the final World cup of 2013. It has definitely been a turbulent year for me, never finding my best form or confidence. I had developed a pattern of starting hard and then fading dramatically. My mind had not caught up to my new reality of having the speed to get to the front, but not the capacity to recover from that effort. In order to finish the season on a positive note I had to admit that perhaps an alteration in goals was needed…maybe racing to win was not in the cards, but racing for a solid result was. I raced to have my best performance on the day, driving every climb and accelerating through every corner, and driving to maintain speed across rough sections. After an abysmal start where I entered the first climb 8th from last I was thankful for the extended climb to work my way into the top 10-15. I steadily worked my way up to Katerina and tried to help bridge her up to Tanja Zakejl who sat only 85 points ahead of her in the World Cup overall, but since South Africa Katerina has been suffering with stomach issues and just wasn’t feeling healthy enough to bridge up and I went alone. Even if a top 3 was out of reach for me (I had lost 47 seconds already with my start) helping Luna secure the top team position and Katerina her position in the overall was a worthy and motivating goal so I set to work. I was able to move into 7thh position by lap 2, just behind Gunn-Rita and Maja. Unfortunately I couldn’t clear Maja before the descent and Gunn-Rita pulled away, opening a gap I wouldn’t be able to close. From there I raced in 6th until the final lap when Tanja over took me. I was able to finish the season with a 7th place and knowing that I raced a good race. 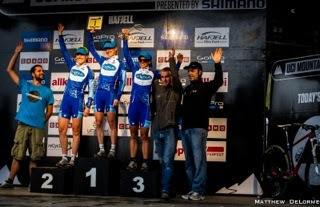 I climbed strong, descended well and gave everything…other women were just better on the day. I now enter the off-season (or perhaps cx season) with strong motivation and confidence for a great 2014 season. Home for 2 nights and then Vegas and Star Crossed! 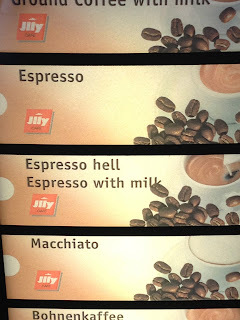 Apparently Hell for espresso is just adding milk!